There is something about kids and teddy bears. These furry friends take on a life of their own and are wonderful for pretend play and learning activities. 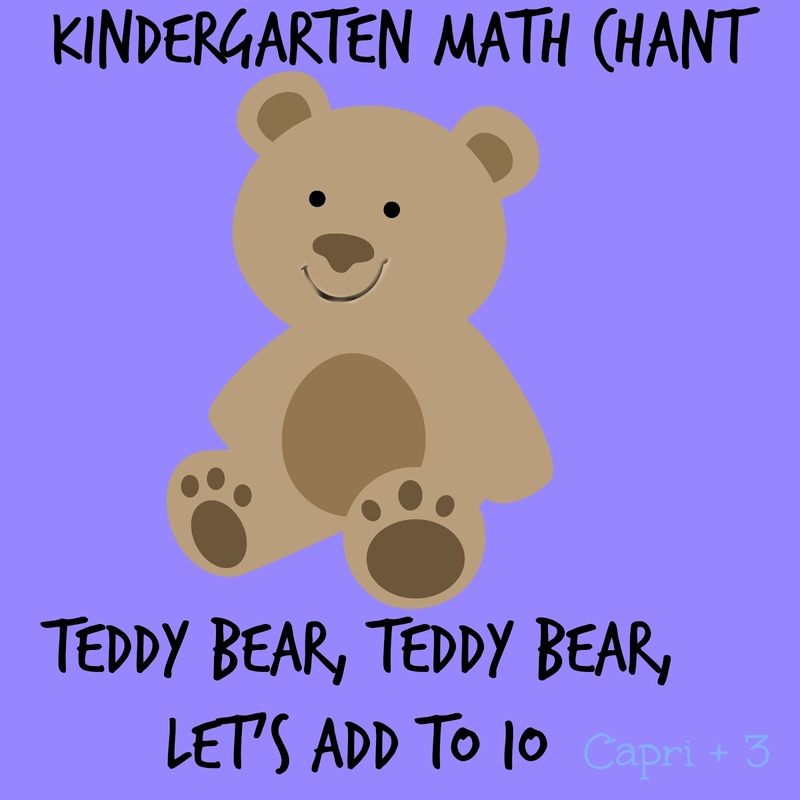 This week, I did a take on the old teddy bear, teddy bear, turn around movement activity and made a teddy bear math rhyme instead. If you are using an abacus, start with the top row and recite the first sentence about 0 + 10 and have all the beads on the right side. Continue down the rows, moving the beads starting with one to the left as you recite the other lines of the chant, ending with nine beads on the left and one on the right. If you are using counting bears, this can be done in small groups where the children each count their own bears as they recite the rhyme. Alternatively, you can have them hold up their fingers to demonstrate each addition problem or use small objects such as glass beads. Teddy Bear, Teddy Bear, Let’s add to 10. We’ll start with 0, then we’ll do it again. 0 + 10 = 10. Teddy Bear, Teddy Bear, Let’s add to 10. We’ll move to 1, then we’ll do it again. 1 + 9 = 10. Teddy Bear, Teddy Bear, Let’s add to 10. We’ll move to 2, then we’ll do it again. Teddy Bear, Teddy Bear, Let’s add to 10. We’ll move to 3, then we’ll do it again. 3 + 7 = 10. Teddy Bear, Teddy Bear, Let’s add to 10. We’ll move to 4, then we’ll do it again. 4 + 6 = 10. Teddy Bear, Teddy Bear, Let’s add to 10. We’ll move to 5, then we’ll do it again. Teddy Bear, Teddy Bear, Let’s add to 10. We’ll move to 6, then we’ll do it again. Teddy Bear, Teddy Bear, Let’s add to 10. We’ll move to 7, then we’ll do it again. 7 + 3 = 10. Teddy Bear, Teddy Bear, Let’s add to 10. We’ll move to 8, then we’ll do it again. 8 + 2 = 10. Teddy Bear, Teddy Bear, Let’s add to 10. We’ll move to 9, then we’ll be done. 9 + 1 = 10. What a fun and catchy chant to work on math facts! I love this chant! We'll incorporate it into circle time this week! What a great way to combine music, movement, and math! Will be doing soon. I love the chant! It's such a fun way to learn math facts! I love the rhyme – we will have to do this. So cool! Plus, we have an abacus so we can do this one! I think the twins would love it. Thank you for the Teddy bear chant…so cute. Very cute idea. I love the repeated patterns. So great for the age group! 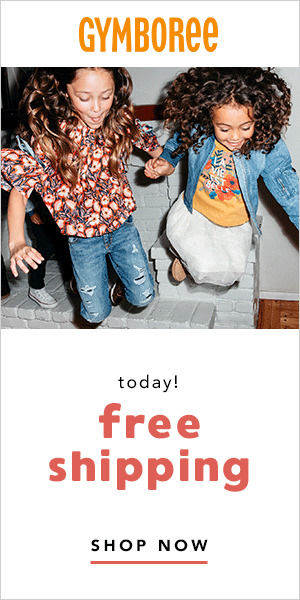 I hope your twins enjoy it. The abacus works really well with it. What a fun rhyming and math activity! Wonderful idea! And the chant is perfect. Such a great way for kids to remember math concepts. Love this chant for learning and playing with early math! Such a fun activity to practice emerging numeracy!